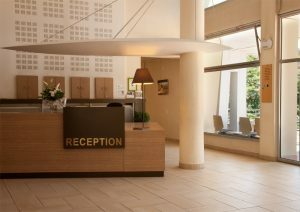 The SAMSON School will take place next to Lyon, France’s third largest city, in the Valpré Hotel. Valpré is anchored in the history of Lyon : the « maison bourgeoise » and the farmhouse were built in 1680, and have been reconstructed in 1870. 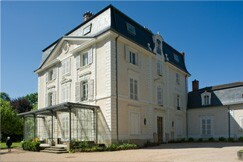 Thanks to its exceptional location, Valpré has become a key figure of the tourism business in Lyon. Valpré Lyon Hotel is ideally located (only 3 metro stations away from Place Bellecour in Lyon) and easily accessible by the A6 highway (3 minutes from the highway intersection Valvert). Furthermore, Valpré offers a free private parking with 150 parking places (closed at night). You can also reach Valpré by public transport with bus n° 19 from the station Lyon Hotel de Ville. Lyon, France’s third largest city, is itself a major hub that is easily accessible by train and plane (Lyon Saint-Exupery Airport).